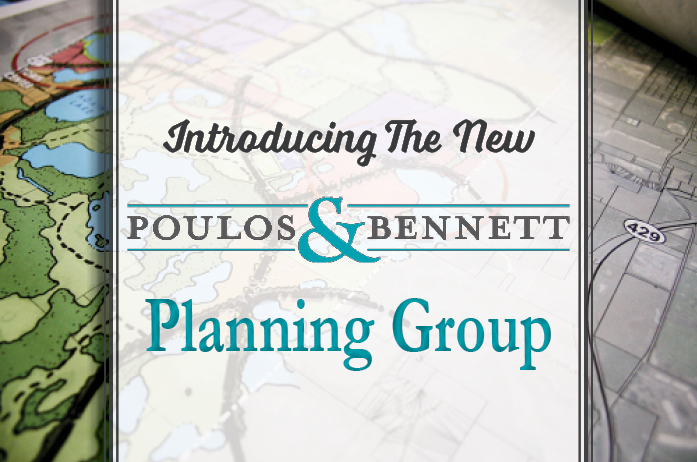 Poulos & Bennett is pleased to announce the acquisition of Maitland planning firm HCi Planning. This will form the newly-created Poulos & Bennett Planning Group that will be led by HCi Planning founder, Kathy Hattaway. HCi brings 13 years of outstanding planning consulting services to the new group including master planning, comprehensive plan amendments, rezonings, due diligence reporting, and other project-related pre-development requirements. Our firms join forces after years of project collaborations, and we are excited to now offer our clients the full spectrum of planning and entitlements services to complement our civil engineering practice. We look forward to the new opportunities the future brings that this achieve¬ment will enable us to embrace with you–our clients.